The Neil Randall Leather Jacket is made from genuine leather or faux leather. What adds to the appeal of the beautiful jacket is the camel color it has. With a stand up collar and an YKK zipper for closure the Gerard Butler Shattered Leather Jacket is stylish and the perfect casual wear. 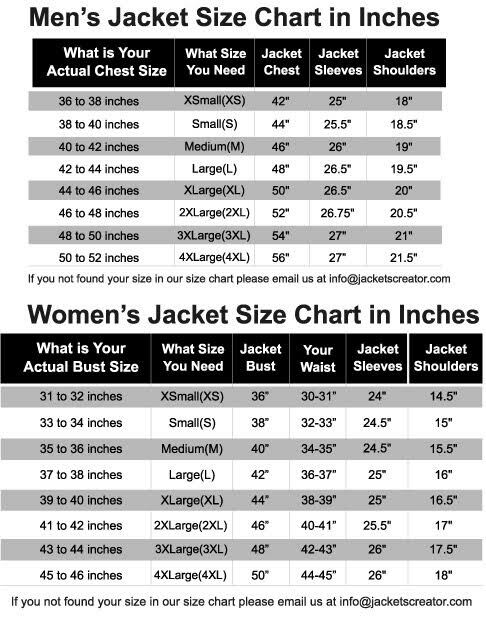 The jacket is comfortable and warm has it has an inner lining of soft rayon. The open hem cuffs of the jacket add to the casual look and make it easy to wear. The Gerard Butler Shattered Jacket also has two zipper pockets at the waist.